Discounts up to 20% per s.ft. for TAX FREE PROPERTY in Dubai!!! 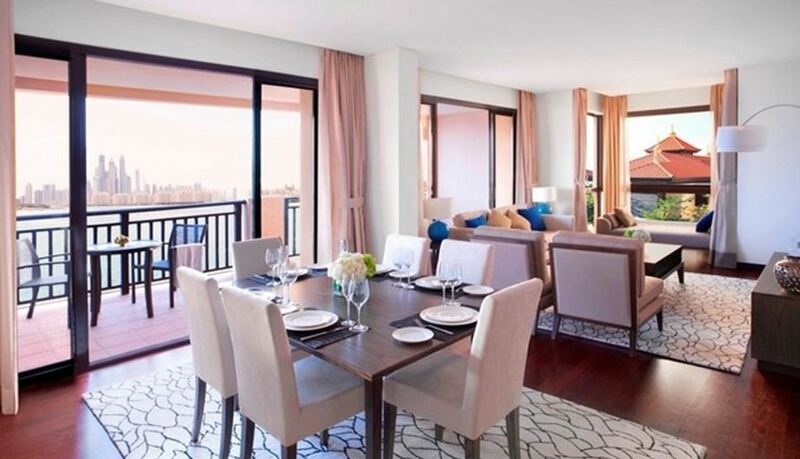 Running Hotel apartments on the Palm Jumeirah, 1 and 2 bedroom flats with guaranteed 10% early return. Furnished for 5 star hotel standards apartments offer you luxury Persian Gulf resort style of living or the best guaranteed Investment! Investment option has 2 weeks stay a year for the owner and rest of the time your property works for you. 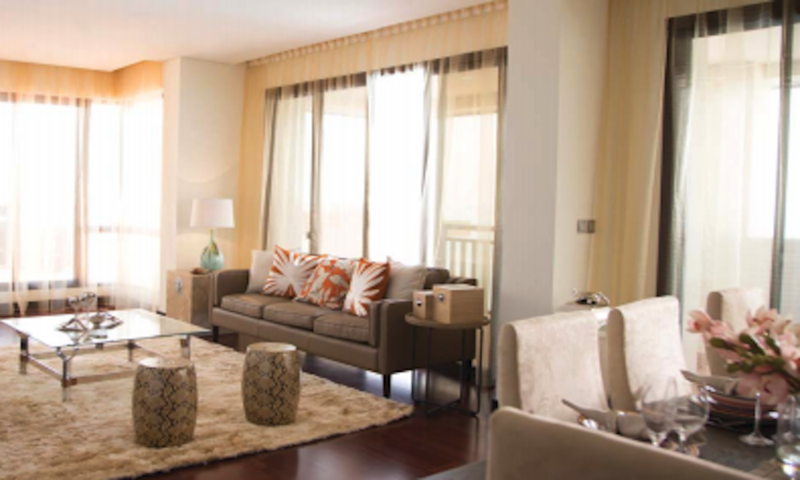 All apartments has Sea/ Burj Khalifa (the tallest tower in the world) or Palm Jumeirah views. 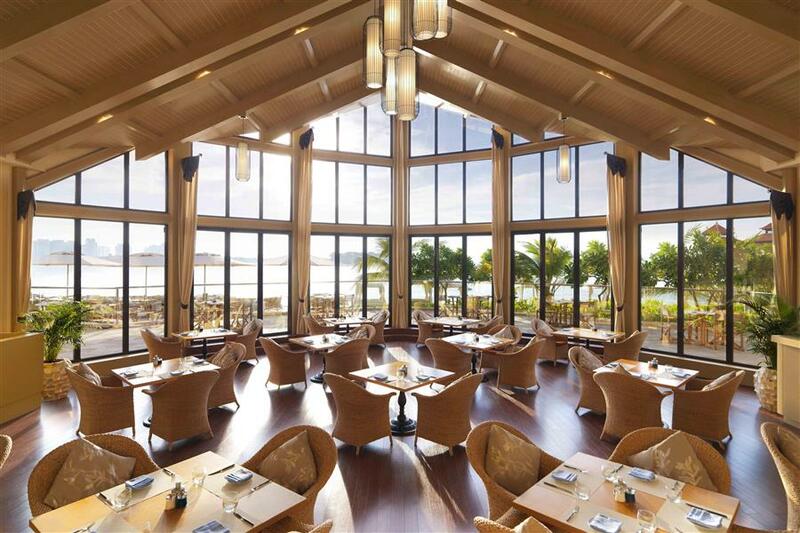 5 star Hotel amenities: beach, pool, gym, SPA, fine dining with iconic restaurants. 1BR apartments sizes vary from 1,156 sq.ft. to 1,535 sq.ft., prices from USD 480,000 to USD 700,000. 2BR apartments sizes vary from 1,743 sq.ft. 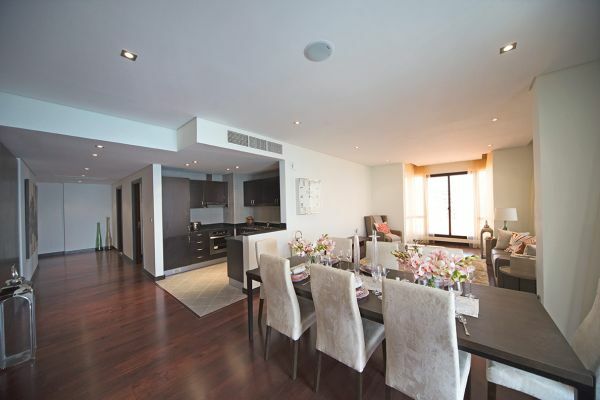 to 1,827 sq.ft., prices from USD 700,000 to USD 900,000. This property is located in: DXB, Dabei, Dibai, Dibay, Doubayi, Dubae, Dubai, Dubai emiraat, Dubaija, Dubaj, Dubajo, Dubajus, Dubay, Dubayy, Ehmirat Dubaj, Fort Dabei, Ntoumpai, dby, dbyy, di bai, dobai, du bai, duba'i, dubai, dubay, dubi, dwbyy, tupai (Dubai, United Arab Emirates).